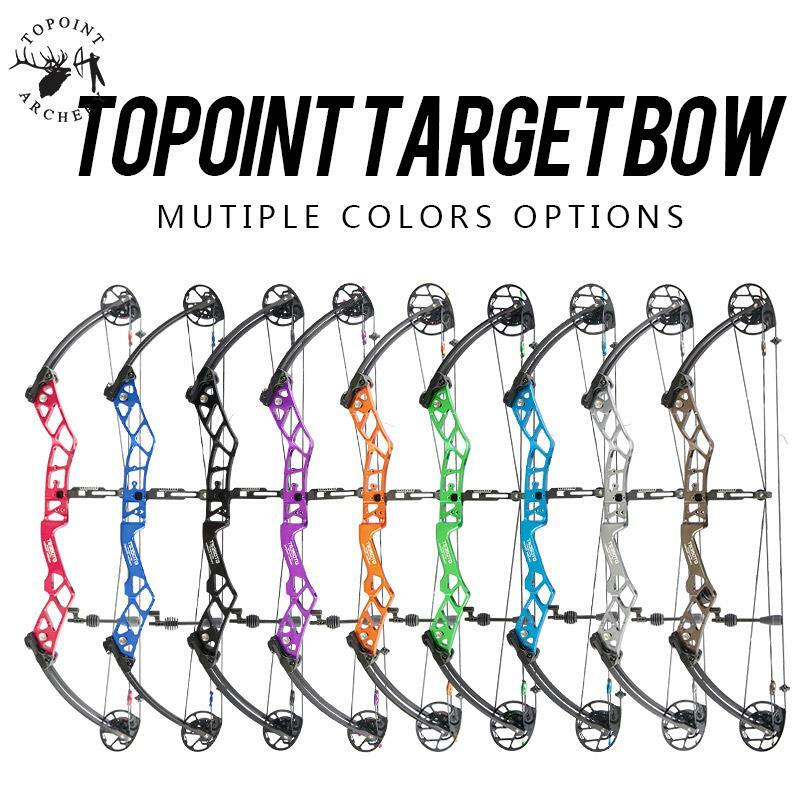 Topoint TG350TG Compound bow Archery Supplies Australia's largest and Best Archery Equipment warehouse. 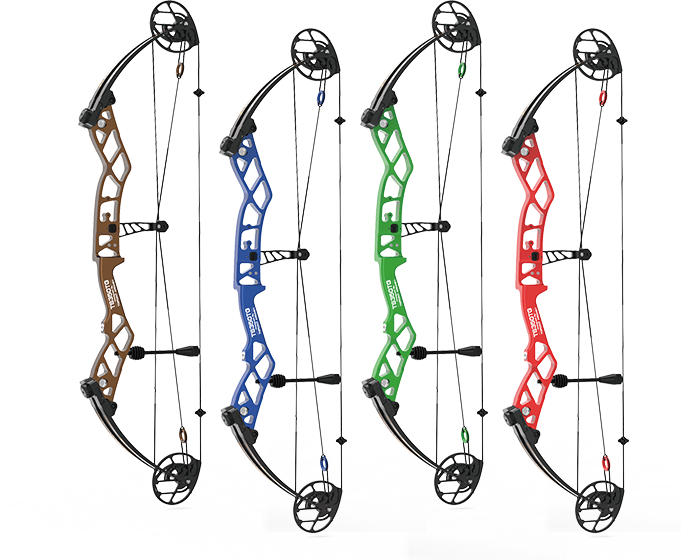 Axle to Axle 36", IBO 330 fps, Draw length adjustable through rotating module 27.5-31.5". Twin cam with yoke system. Machined riser. String 59.5" Cable 34.6"
Hi,i am a beginer archer can you get this bow in 30/40# as i am a vetron and will this poundage be all right. No I would suggest a 40# or a 50# bow. If you are not going to shoot over 40# then order a 40# bow.